In the autumn of 1969 Porsche rolled out a sports prototype tagged ‘917; at the Hockenheimring. At the time, no one could have had the faintest idea how many trophies this racing car would earn the Zuffenhausen-based company. To celebrate the 50th anniversary of the 917 series, Porsche is bringing two historic models to the Bosch Hockenheim Historic: an early version from the aspirated engine era and one of the extremely rare 1,100 hp 917/30s. 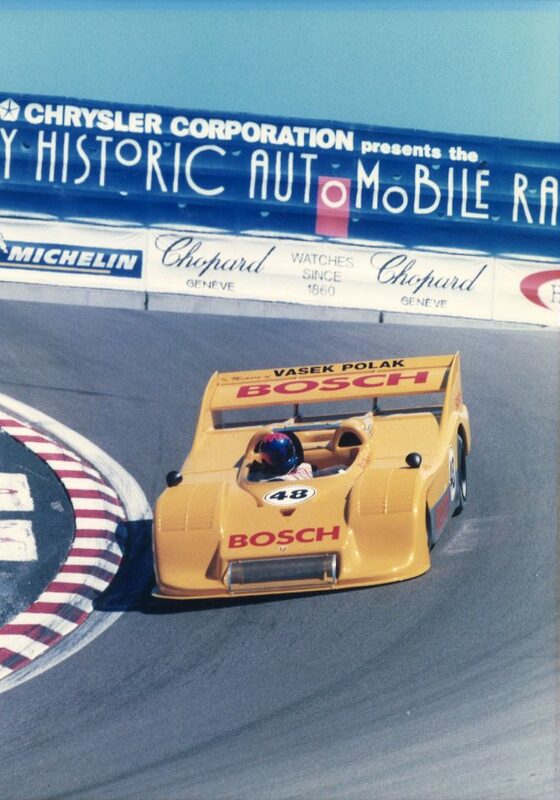 This was the last stage in its development and it was built for the wild CanAm series. Both vehicles will be presented on Friday, 26 April, after the race for a photo shoot on the start and finish straight. The event will be followed by a presentation featuring contemporary witnesses: the 1970 Interseries winner, Jürgen Neuhaus, former Porsche engineer Valentin Schäffer (nicknamed “Turbo-Valentin”) and former factory mechanic Gustav Nietsche. Visitors can get a close-up look at the racing cars in an exhibition tent on the paddock during the weekend.